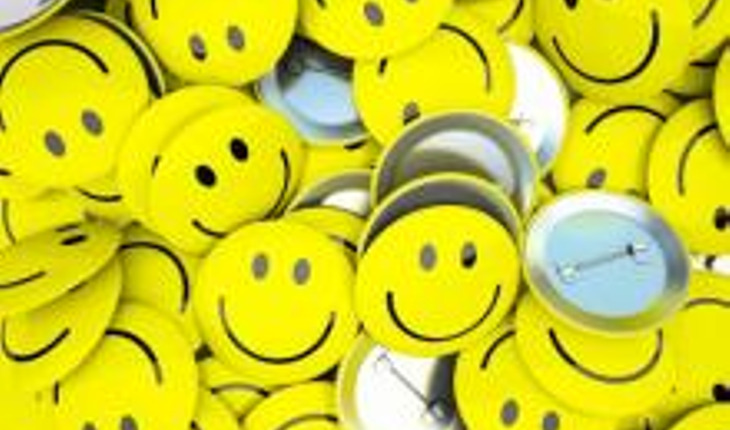 Happiness makes people more productive at work, according to research done at the University of Warwick in the UK. Professor Andrew Oswald, Dr. Eugenio Proto and Dr. Daniel Sgroi from the Department of Economics were the study leaders. They found that happiness made people 12% more productive. A release from the university reports that the study, to be published in the Journal of Labor Economics, involved four experiments with more than 700 participants. During the experiments some of the participants were either shown a comedy movie clip or treated to free chocolate, drinks, and fruit. Others were questioned about recent family tragedies, such as bereavements, to assess whether lower levels of happiness were later associated with lower levels of productivity.